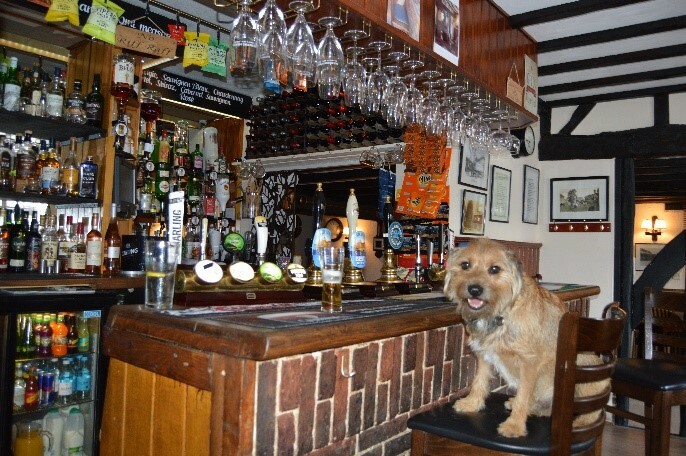 Peter and Lorraine would like to welcome you to the Hare and Hounds in Framfield. 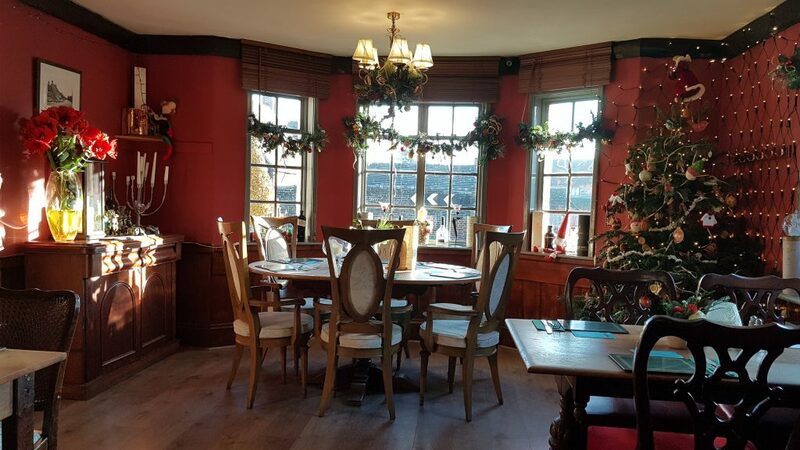 Both the pub and restaurant have been transformed over the past few years and we aim to provide our customers with a comfortable and friendly environment where they can drink, dine or both! We pride ourselves on our range of great food and our wide selection of drinks. 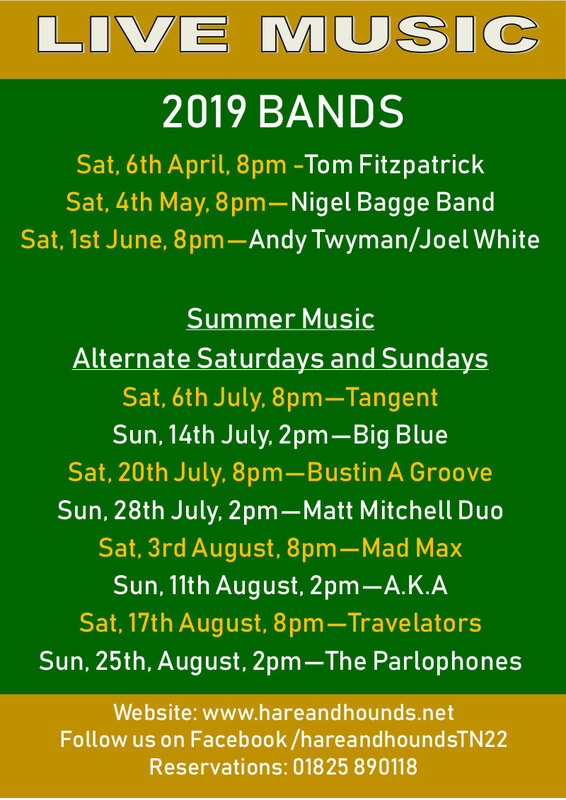 We have a large car park and beer garden for our customers to enjoy. 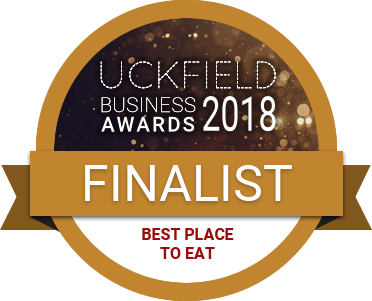 Good news, the Hare and Hounds were a finalist in the 2018 Uckfield Business Awards for 'Best Place to Eat'. 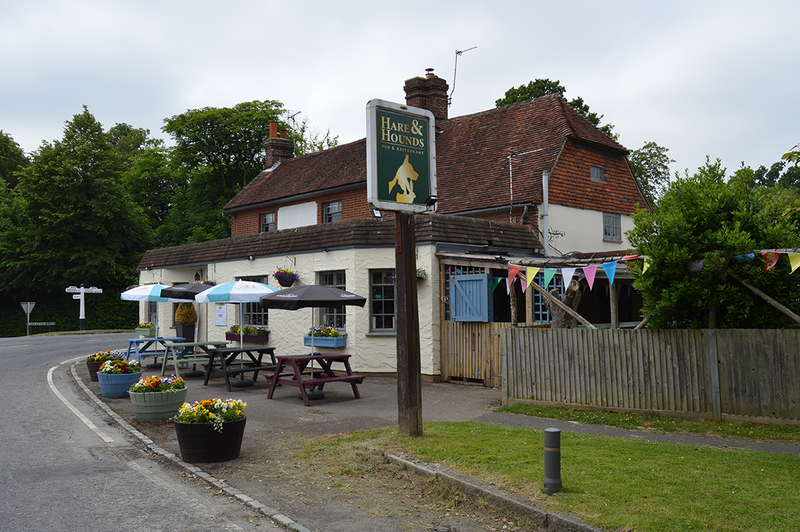 Here at the Hare & Hounds we offer an extensive range of food from home cooked classics to specials to suit everyone. Many of our dishes can be adapted to suite Gluten Free, Vegetarian or Vegan preferences. Our varied menu includes a special price dessert with any main and a 10% reduction for senior citizens on a Tuesday. We are currently reviewing our menu selection with some lighter options for the summer months and daily specials to tantalise your palate.